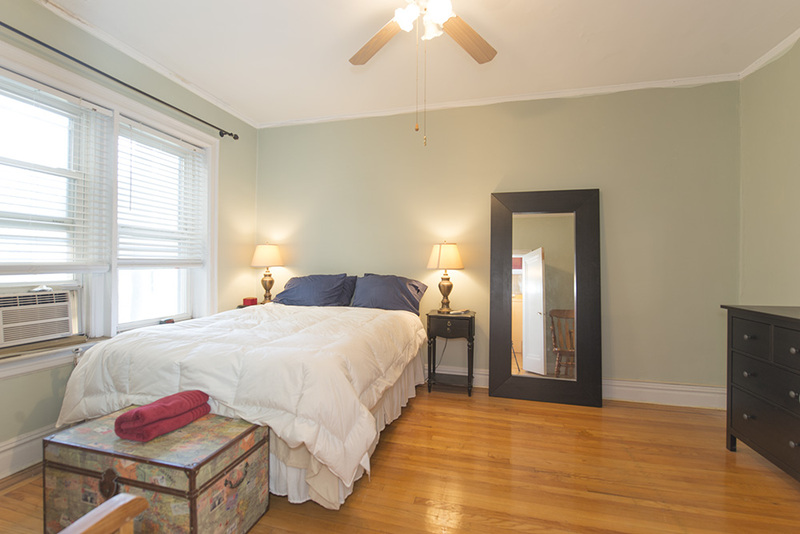 Wonderful pre-war condo on one of Jersey City's most desirable streets. Unit features a large bedroom, recently updates bathroom, hardwood floors, high ceilings and plenty of storage. All of this in an extremely well maintained elevator building. Laundry room and bike storage.